Living in a rural area is awesome. We enjoy a list of country pleasures. 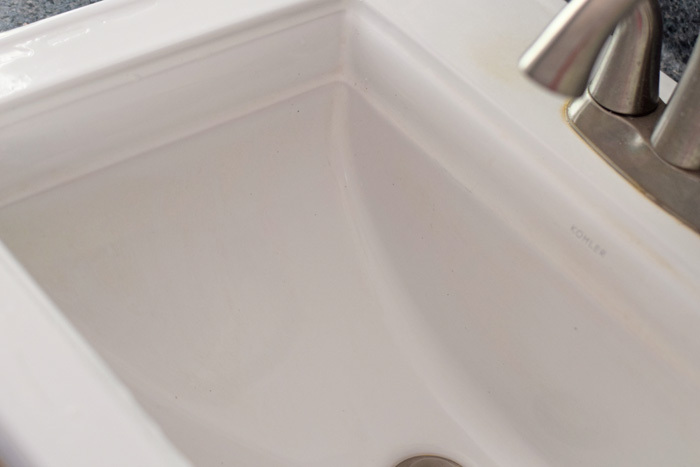 One trade-off to the peace and quiet are the hard water stains that accompany well water. 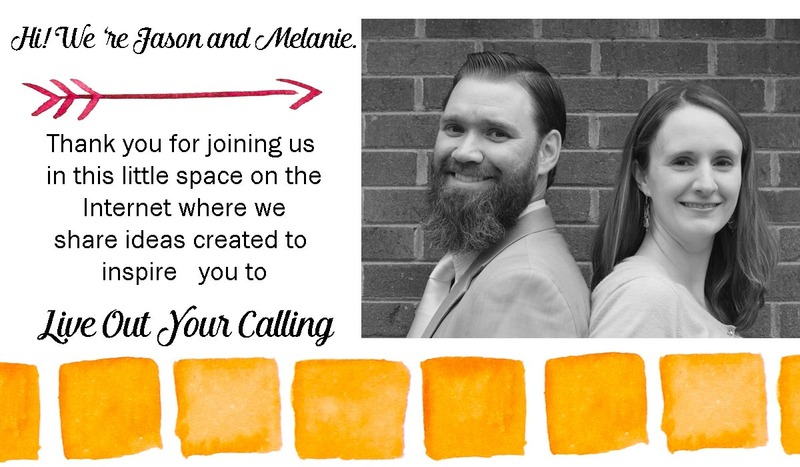 I’ve had them in the sink and toilet for months, and I have struggled since my husband and I were married for a true solution to removing them. They are annoying and make the fixture look like I avoid cleaning it, which is definitely not true. 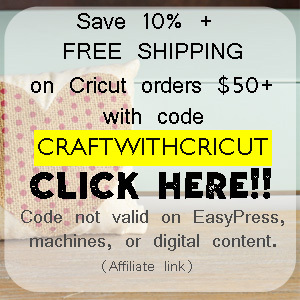 I’ve heard many DIY remedies from friends and family, but none of them have been successful. The only thing that has worked to this point is convincing my husband to scrape the stains with arm muscle. 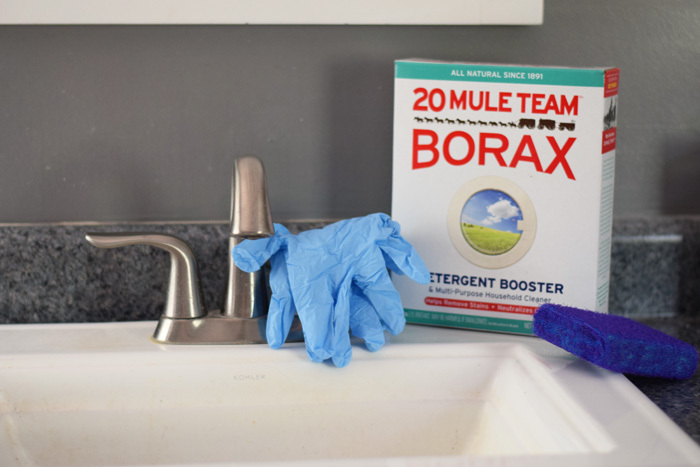 Over the years, I’ve heard of 20 Mule Team® Borax, but I always correlated it with laundry. 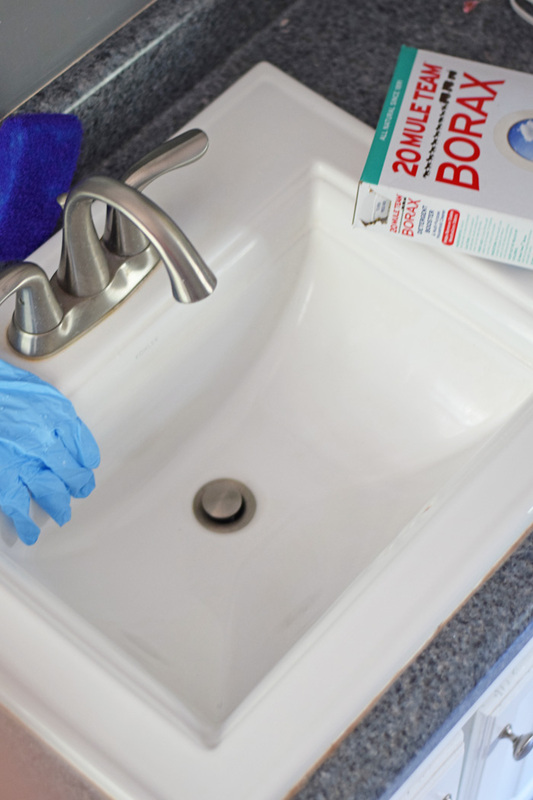 Until I began researching it more, I didn’t realize that Borax is great to help with a variety of cleaning projects around the house, including removing hard water stains from inside toilets and sinks. I’m demonstrating this inside my sink, but it can also be used inside a toilet. 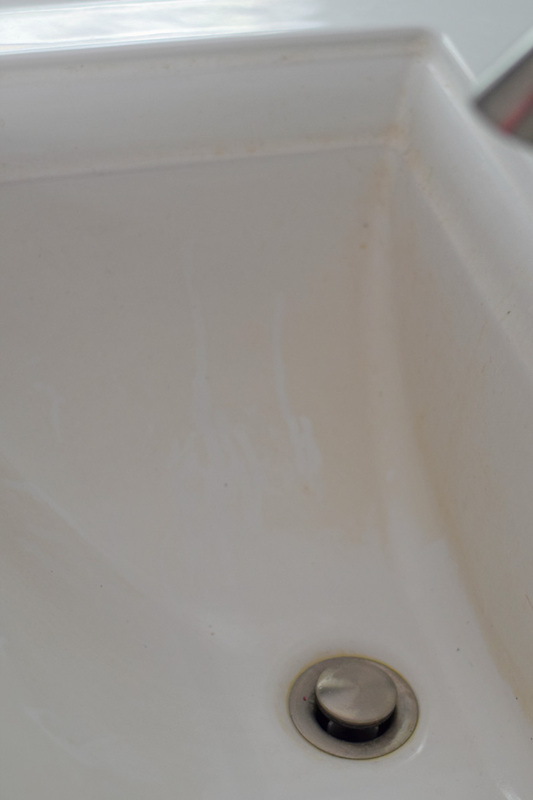 To truly appreciate how well Borax and this cleaning method worked, take at look at the “before” photos of my sink. Yuck! 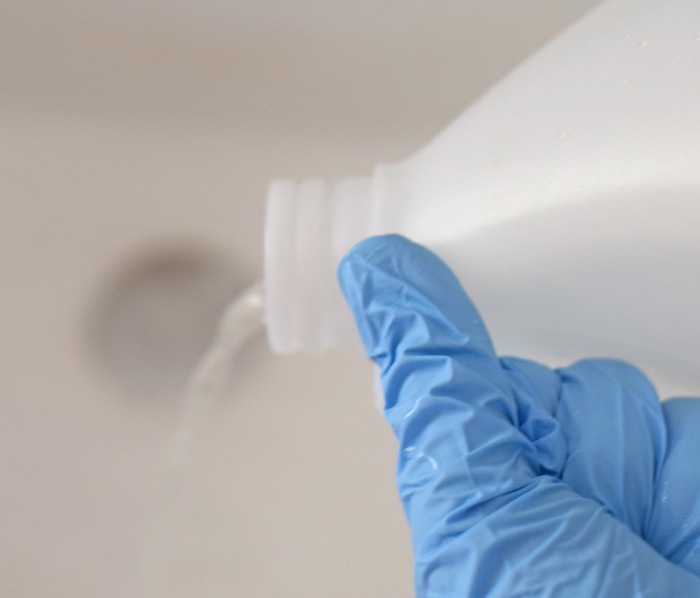 To begin, close the drain and put on the cleaning gloves. 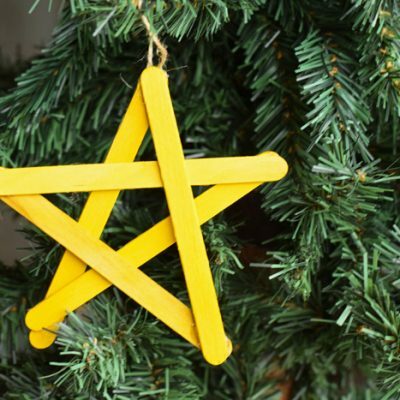 Sprinkle in a few tablespoons of Borax. I eye-balled the amount. Pour in about 1/4 cup of vinegar. Use the sponge to combine the vinegar and Borax to make a type of paste. Rub the mixture around the sink, scrubbing as you go. Let it sit for about 10 minutes. Open the sink drain. 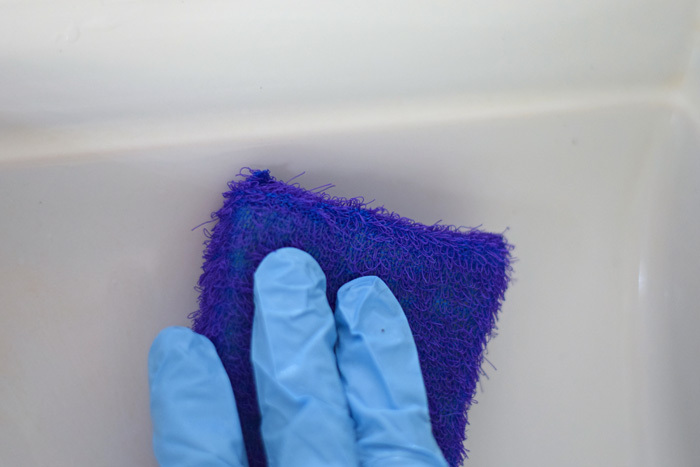 With cleaning gloves on, run water from the faucet and use the water and the sponge to clean the mixture from the sink, continuing to scrub as you clean. Continue to rinse until the mixture is gone. 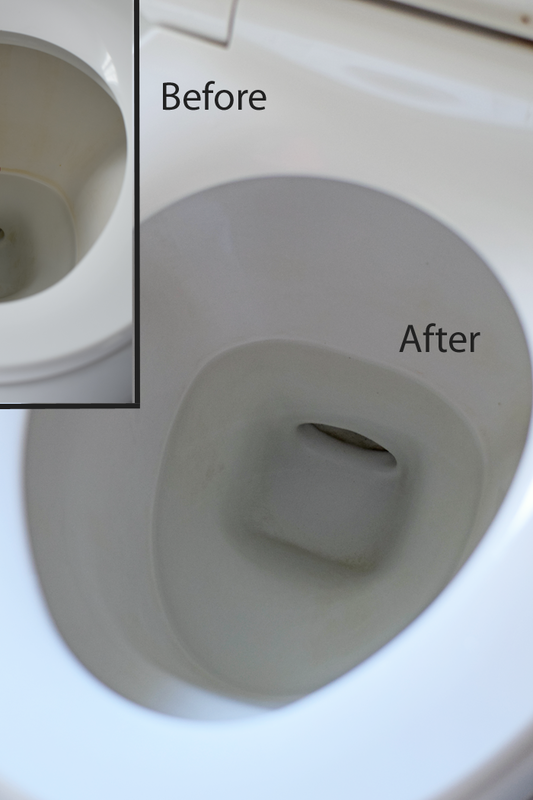 I used a similar method to clean the toilet that had a hard water ring on the inside. See the before and after below. Borax has a variety of approved uses, including helping to clean in the kitchen and garbage cans. 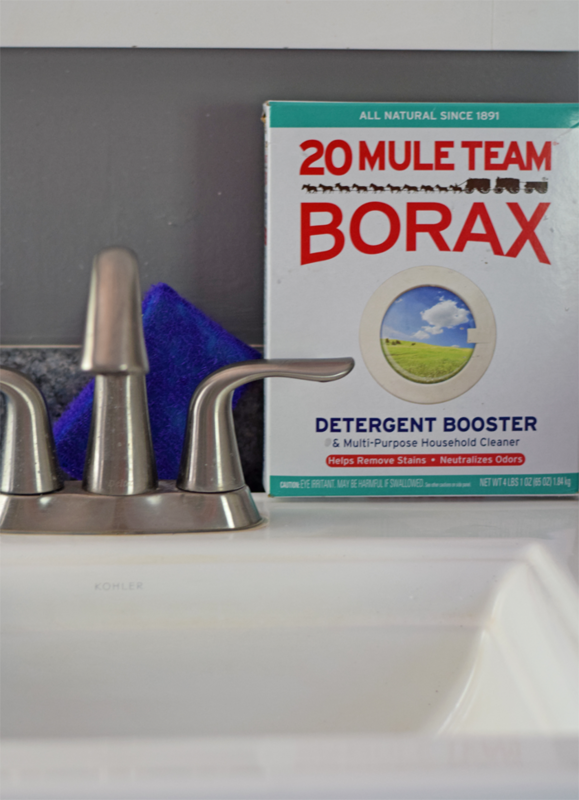 Though commonly used in the laundry room, Borax is a Multi-Purpose Household Cleaner. 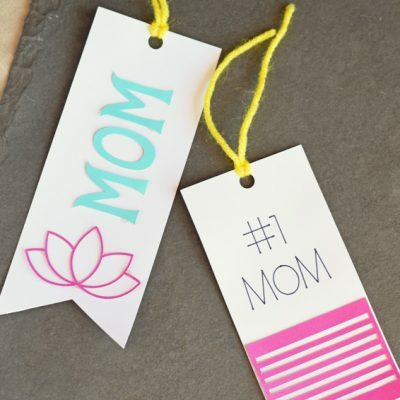 Find more Borax cleaning inspiration here and check them out via video here. 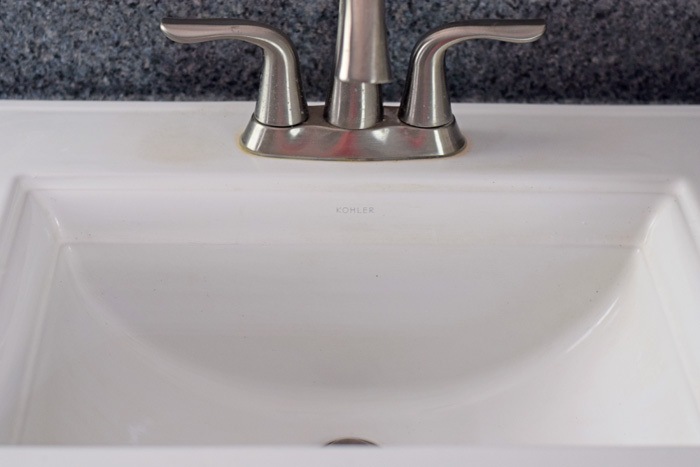 I’m going to have to try the Borax on my husband’s bathroom sink. He tends to fill it with water for the cats and then as it evaporates/they drink it, we get that hard water ring. It would also be great for my sunken tub. I didn’t know it could be used for anything other than the laundry. 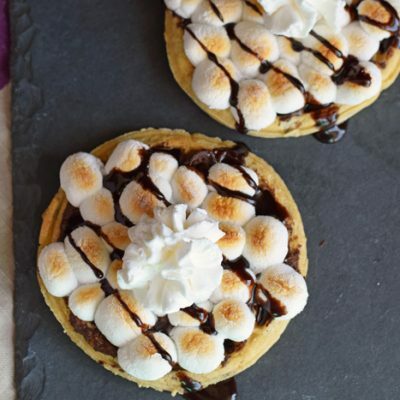 We live in the country and will have to try this! Even our town water is hard too. When I worked at the school, our urinals would get that odor, and it didn’t seem to matter what I did to get rid of the odor, it was all in vain. Sure, it would go away for a day or 2, but had I’d known Borax was used for things like removing hard water stains, I might have tried it to see if that fixed the issue. Great post! I definitely need to get some of that and put it in the shower!! I should definitely try and use this stuff on my trash cans too – because my husband likes to throw away trash in a can WITHOUT A LINER – ugh! Drives me insane! You know, I have heard that Borax was really good for cleaning water stains, I too need to try this on my toilets and showers. I have used coke a cola before to remove water stains and it worked great!. I really need to try this! We get awful hard water stains where we live and I never know how to clean them. 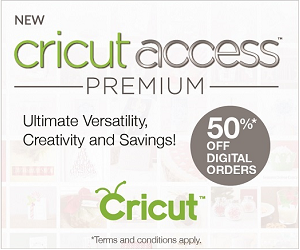 Never would have thought of this but I am getting some ASAP! 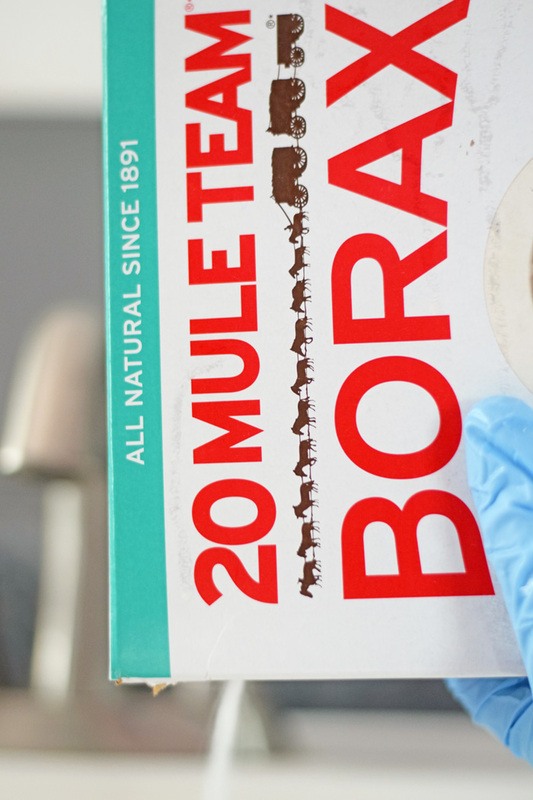 Borax has been a staple in our family since I was a baby. 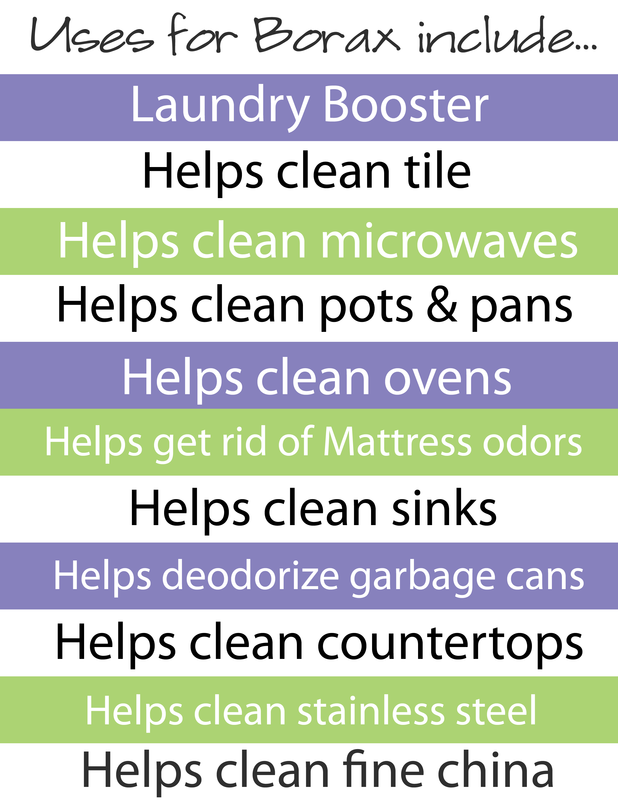 It is such powerful stuff that can really help clean so many parts of your home. Thanks for the great idea. I use Borax for laundry but also couch refresher. I’ve used Borax for years on jobs big and small, easy and hard. It works so well! I have the perfect candidate for tough water stains: the bathroom sink in my husband’s work shop. My goodness, it’s such a chore to keep clean! Wow! Finally, a solution! I always wonder d what was the best way to remove these stains. I’ve tried lemon m, baking soda and vinegar and it didn’t work as well as I thought. I’m going to have to try this one. 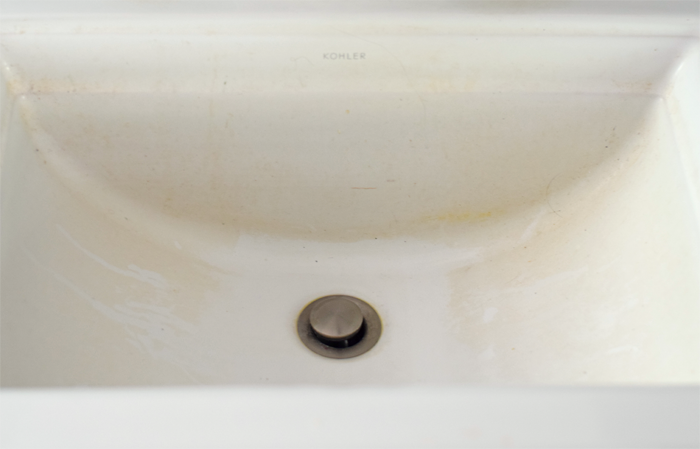 Wow, I knew Borax was great for a lot of things, but I never tried it for removing those hard water stains. We have a well, so I totally understand the struggle of hard water. I swear, it’s ruined more of my dishes and silver utensils (not real silver, whatever cheap forks are made of, lol). I see that Borax works on fine China, I’ll have to give it a try on my dishes and see if it gets rid of those ugly stains! Thanks for the how-to! I swear by Borax. It is like a magic soap. I’ve used it in my laundry, and even on my floors. Nothing cleans my rugs better. I had no idea that it also removes water stains. I’ll have to give this a try. I need to try this in our bathroom! 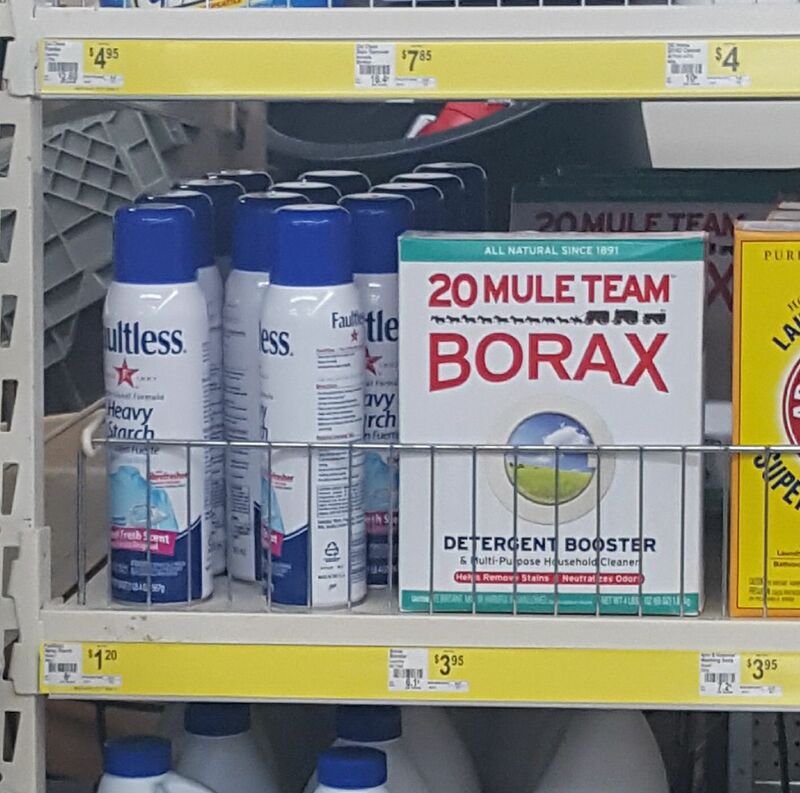 I always thought Borax was for laundry as well!